suicorr is a leading provider of corrosion protection consultancy services as well as cathodic protection measures. 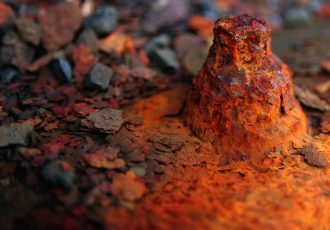 ‘Rust’, as corrosion is commonly known, is found everywhere and is part of our everyday life. The global cost of corrosion is in the region of 3.3 billion US dollars annually. This represents approximately 3% of gross domestic product in most industrial countries (ref. Hays, 2011) and affects almost every industrial sector. The construction industry in Central Europe has also not been spared from problems caused by corrosion. We have many years of experience in the field of corrosion protection and support our customers with both our expertise and our installation and maintenance services for protection systems.